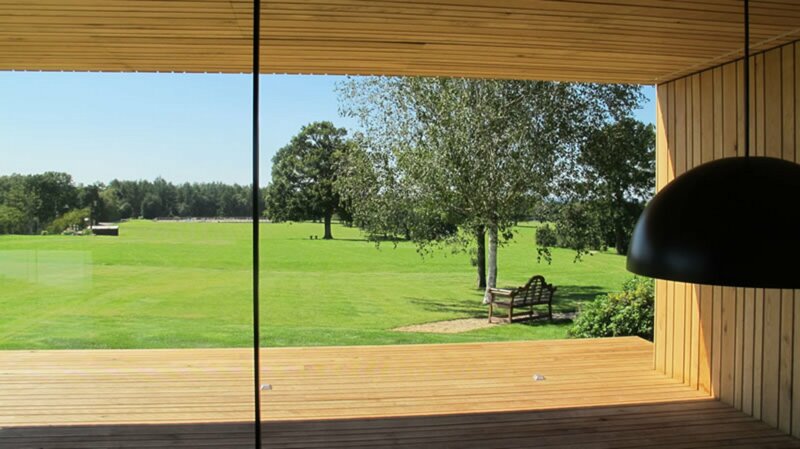 Not every house has the capacity to feature a fantastic set of extra large sliding glass doors but what a stunning addition for any property – private or commercial – especially if the view from the inside equals the view of the outside! Our Sightline Doors team will be happy to discuss the best doors to suit your requirements. Give them a call on 01582 492730.